One of my favorite porcelain brands is Royal Copenhagen. I have visited their stores (flagship and outlet) in Denmark when we were on vacation and bought a few items for myself and for friends. I am also quite elated that Fiskars Global granted me access to their official Royal Copenhagen press files two weeks ago. GOOD NEWS! 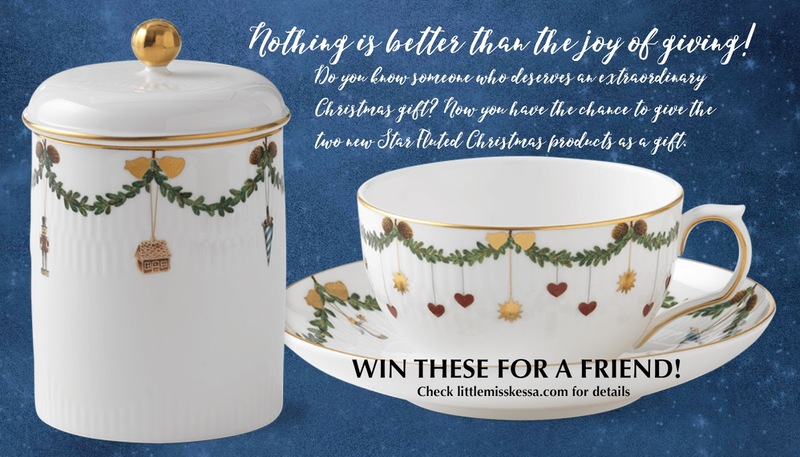 This Christmas season you can win not one but two Royal Copenhagen Star Fluted Christmas items for a friend - a beautiful cup and saucer and a jar with lid for your holiday sweet treats as well as small baked goodies. 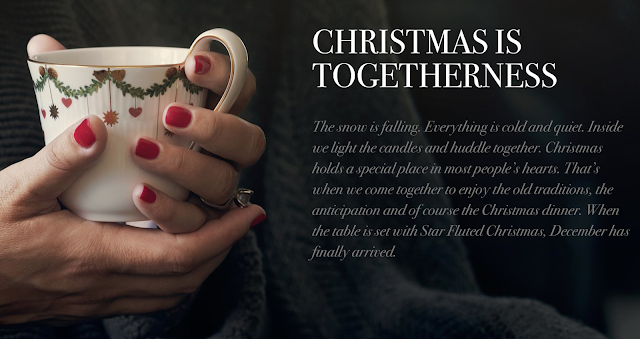 PRIZES: Star Fluted Christmas jar with lid worth around Php4200 and Star Fluted Christmas 32cl cup and saucer worth around Php2600. Participants must be over 18 years old and not an employee in Fiskars and Magnetix (as well as their immediate family). What a relief! I don't have a family member working for Royal Copenhagen so maybe just maybe I could win this for a friend. There will be one winner each week until December 18. The prize by the way cannot be exchanged for cash. Participate here.